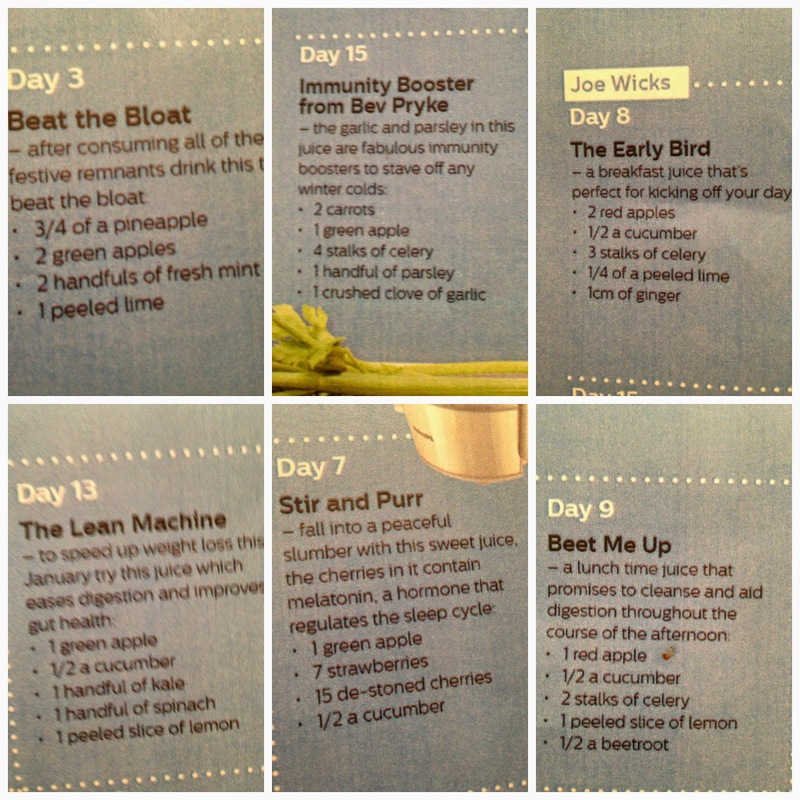 My final week of the #RealJuiceReboot is over, I have to say I am a bit sad about it. It’s definitely made me feel a lot better, my skins clearer, I had more energy and I have been sleeping better. The increase in fruit and veg has obviously been very beneficial to my permanent anemia (one of the major side effect is having low energy levels). It’s definitely highlighted that I need more of my five a day, and as such I’ve been making more vegetable and salads with our meals – even some guacamole! I’ve also realised that I actually really like making juices, and as you can use pretty much all fruit and veg it means that if you overbuy you can just juice it up and drink it for breakfast rather than trying to find ways to cook it! How good are you with getting your five a day? 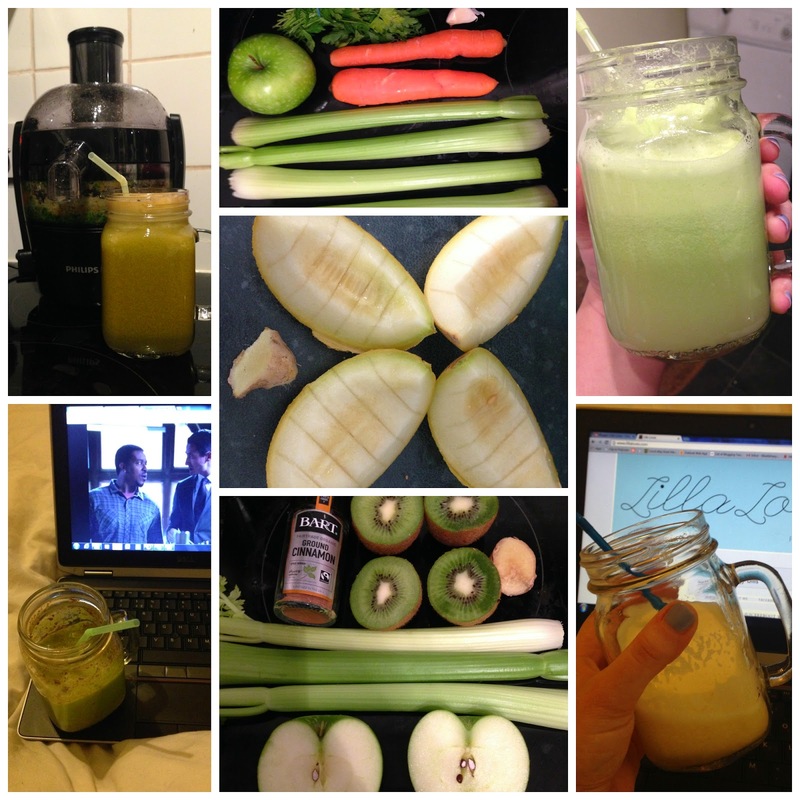 Could you do a juicing challenge?